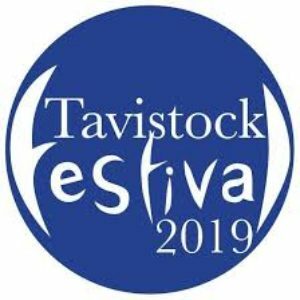 Tavistock Festival 2019 will take place 24th April to 8th May at various venues around the town. Pick up a brochure at Liskeard Tourist Information Centre for more information about the itinerary. The annual festival again features concerts (of a wide range of musical genres), lectures, art exhibitions and workshops, literary workshops and events, theatrical and dramatic performances and an arts market in Bedford Square, under the presidency of the our new President, Andrew Wilson.